Today's Preservation Spotlight is on Dennis McBride, Executive Director of the Nevada Statte Museum, Las Vegas and longtime Las Vegas Valley historian. I've been good friends with Dennis since we first met over ten years ago. 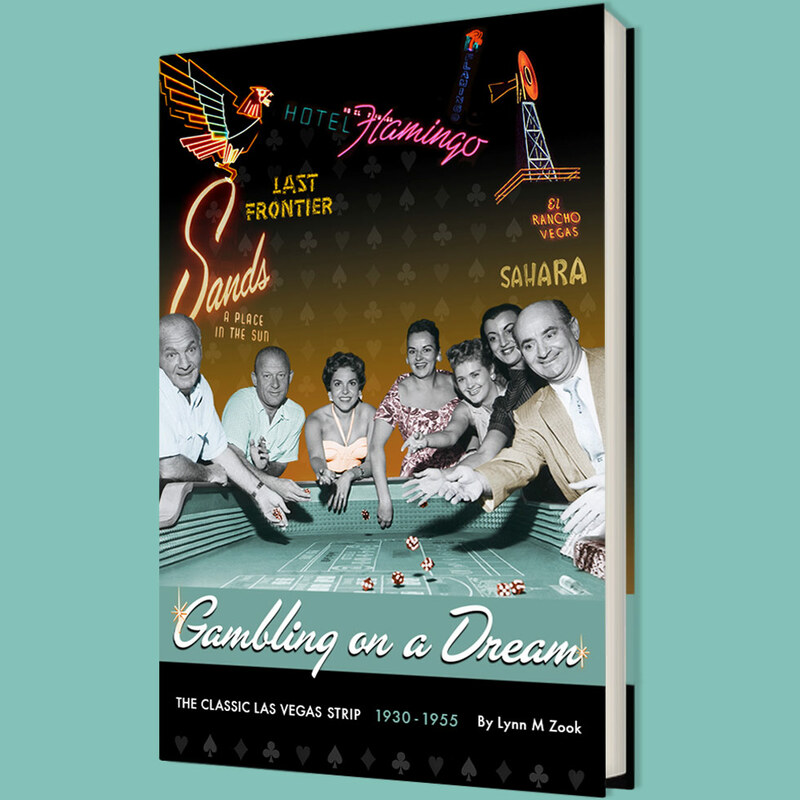 He was one of the main inspirations behind my getting interested in preserving 20th Century Las Vegas history. His oral histories with the men who worked on the building of Boulder/Hoover Dam and the women who helped build Boulder City into more than just a Federal reservation were key to inspiring me. His pioneering work at the Boulder Dam Museum as well as his work in chronicling the history of the Gay and Lesbian movement in the Las Vegas Valley serve as inspirations to us all. Today, Dennis helps preserve Las Vegas history at the State Museum and has a deep interest in the Photography collection there. Just a few years ago, he cataloged the J. Florian Mitchell collection that includes some wonderful images of mid-century modern Las Vegas.